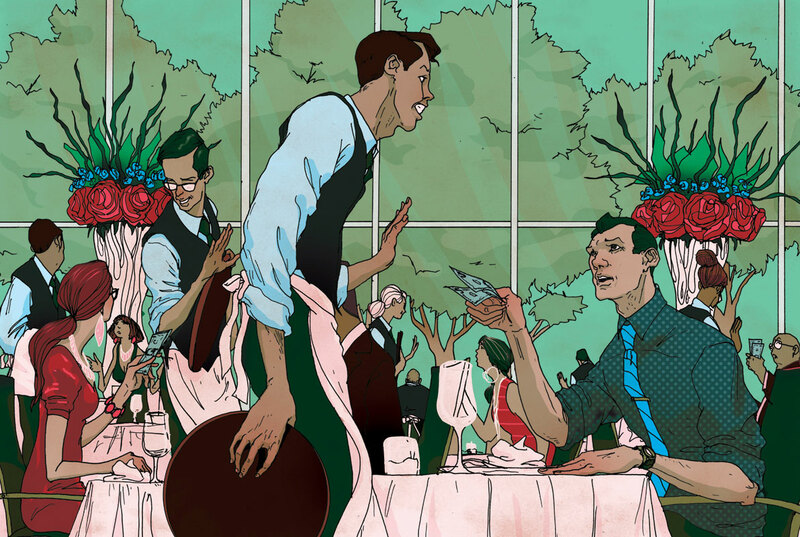 Calling all foodies, here’s a great piece by MICHAEL BYERS done for Fast Company about putting an end to tipping. The article is called “Danny Meyer Reflects On His Decision To End Tipping.” Plus, Union Square Hospitality Group employees tell us how it’s going so far. Do you think there will be an end to tipping?